Companies are often strategically organised through a series of projects, programmes, and portfolios, which enables them to focus clearly on specific objectives and manage resources effectively to achieve them. 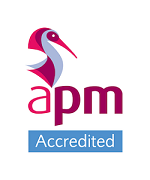 PPM is designed for graduates who want to move into project management, either in their current technical and business field, or into a new field of expertise. 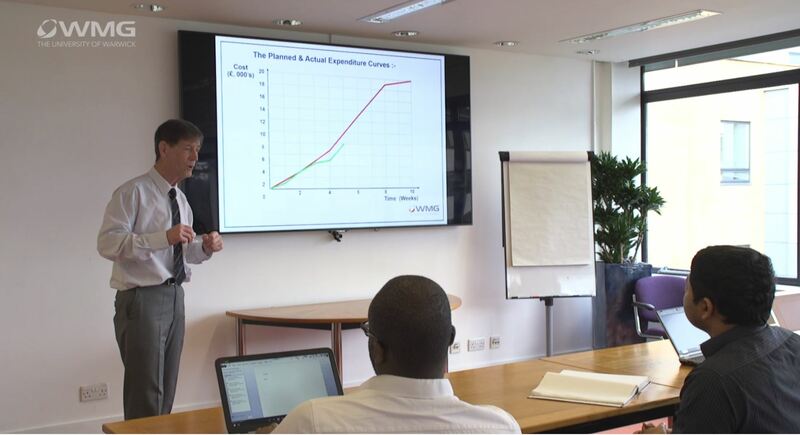 Programme and Project Management at Warwick will provide you with a broad set of skills which have wide application. During the course of the year, you’ll gain practical experience through applied syndicate activities and current case studies, delivered by professionals in the field. You will develop a methodical approach to the management of financial aspects of projects and programmes and will learn about the strategic management of people in organisations and how this relates to the wider business strategy. You will learn the methodologies, tools, principles and philosophies to effectively contribute to the development and management of small and large scale projects, multiple projects and programmes. For Programme and Project Management the project can be related to projects in a number of different industrial sectors and can address many different aspects of project or programme management. As a graduate of PPM, you can expect to be employed in service industries, information technology, engineering or any other business area needing project management skills. Students from this course go into a variety of roles including: Project Planner, Project Engineer, System Analyst, Project Manager, Business Analyst, Engineering Planner, Risk Manager, Regulatory Engineer, Programme Planner amongst many others.